Just a reminder that E! 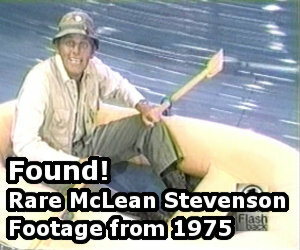 will be airing the M*A*S*H episode of TV Tales tomorrow at 9:00 PM EST and then again at 10:00 PM EST. Check your local listings and set your VCR.